CHOOSE THE NUMBER OF STAGES Depending on your preferences, you can do from 6 to 3 stages. 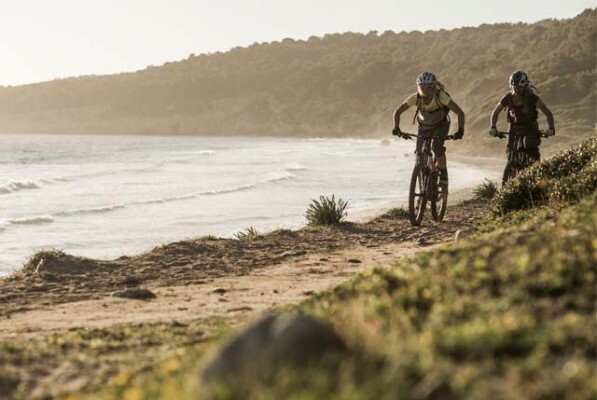 360º MTB route offers a frenetic track, really demanding both at physical and technical levels, with short but intense ascents and slopes. 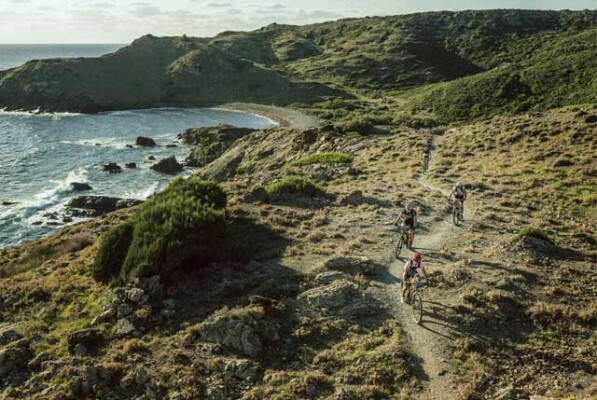 The steep land of the coast of Menorca gives it a great appeal but also a great difficulty. Fun is guaranteed! 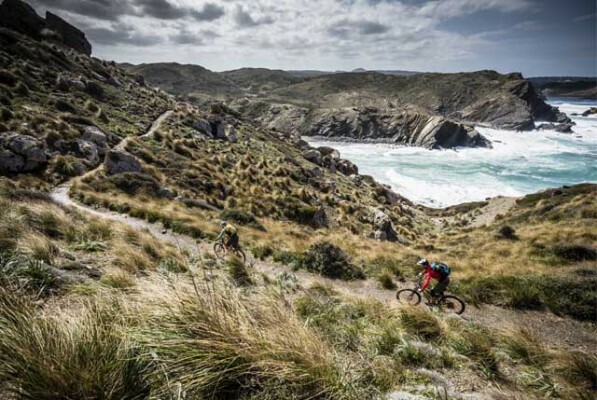 It’s very important to choose correctly the number of stages to be able to enjoy the route. Not only focus on distance and elevation; on the contrary, note that it is a very demanding route at a physical level, but mostly at a technical one. * It is not recommended to do the route with e-bikes. 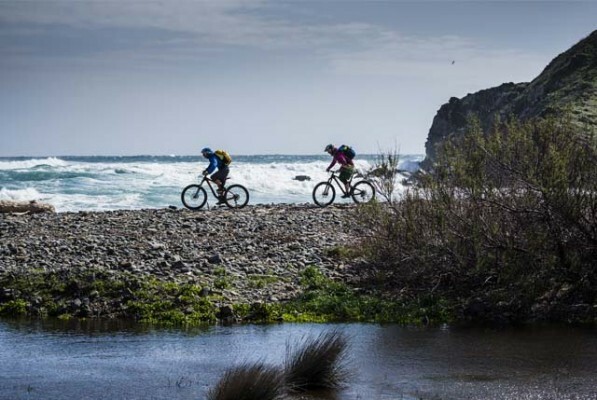 The route has been designed to be loyal to GR-223 Camí de Cavalls, but includes slight changes, which make it more appealing to practice MTB. It’s based on GR-223 at between 70% and 80%, but avoids the impassable and uninteresting areas. 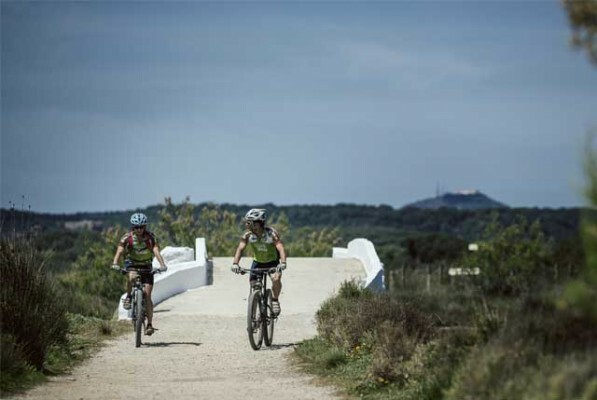 The path is not suitable at all to traverse with saddlebags; it is only suitable for MTB bikes that should show an ideal upkeep. 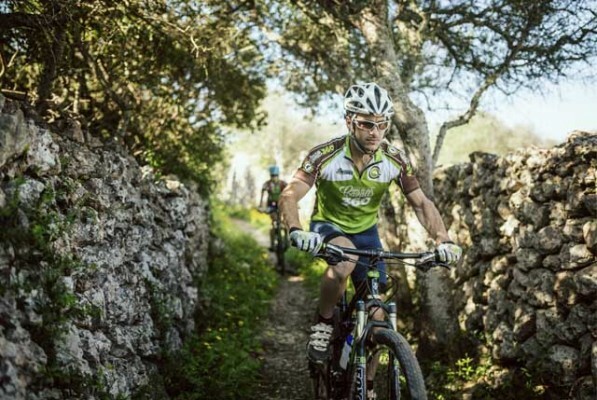 It is only recommended for trained bikers with experience on technical terrains.